The Justice Department announced that embattled Wells Fargo, which has seen its name feature in virtually every prominent banking scandal in the past year, will pay a civil penalty of $2.09 billion under the Financial Institutions Reform, Recovery, and Enforcement Act of 1989 (FIRREA) based on the bank’s alleged origination and sale of residential mortgage loans that it knew contained misstated income information and did not meet the quality that Wells Fargo represented. 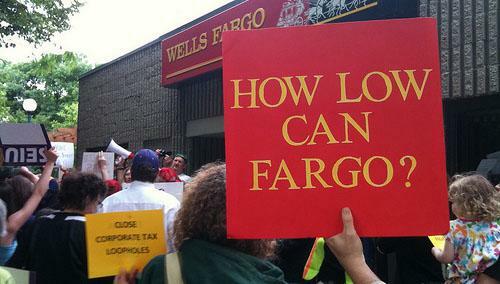 The United States alleged that, despite its knowledge that a substantial portion of its stated income loans contained misstated income, Wells Fargo failed to disclose this information, and instead reported to investors false debt-to-income ratios in connection with the loans it sold. Wells Fargo also allegedly heralded its fraud controls while failing to disclose the income discrepancies its controls had identified. 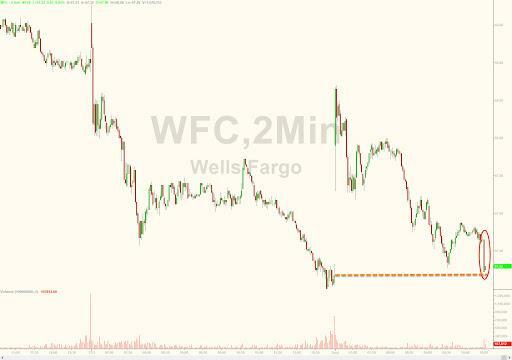 The United States further alleged that Wells Fargo took steps to insulate itself from the risks of its stated income loans, by screening out many of these loans from its own loan portfolio held for investment and by limiting its liability to third parties for the accuracy of its stated income loans. Wells Fargo stock dipped on the news, and is now back to unchanged on the day.